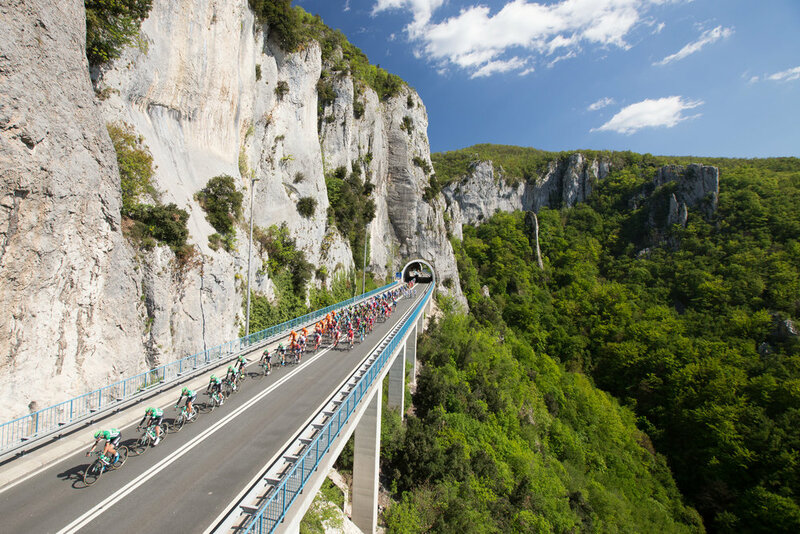 The Cycling Tour of Croatia 2018, a 2.HC UCI rated cycling race, is the most important cycling stage race in the Central and Eastern Europe with a desire to become an important part of the overall tourist offer of Croatia. 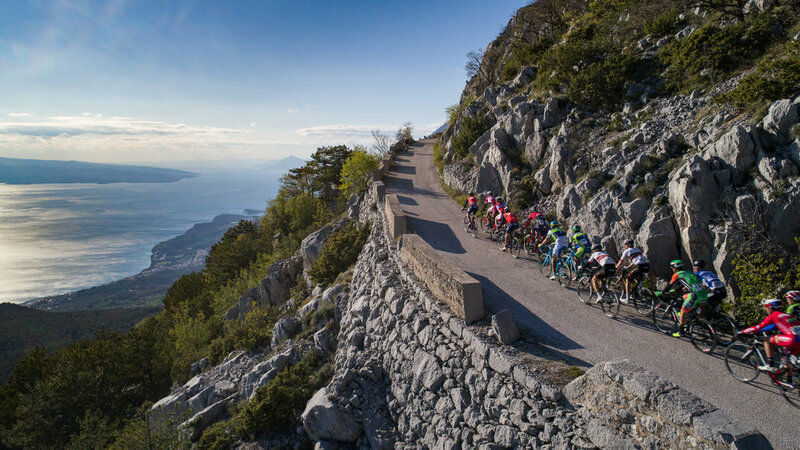 We are proud to be a partner of UNILINE, the official tour operator of Tour of Croatia, and in this way to bei able to offer cyclists a spectacular cycling holiday. As a guest of this tour, you have privileged access to the race and its backstage. Ride on the course before the pros with our experienced guides and complete vehicle support. Watch the race and its finish from the roadside or from the first line. 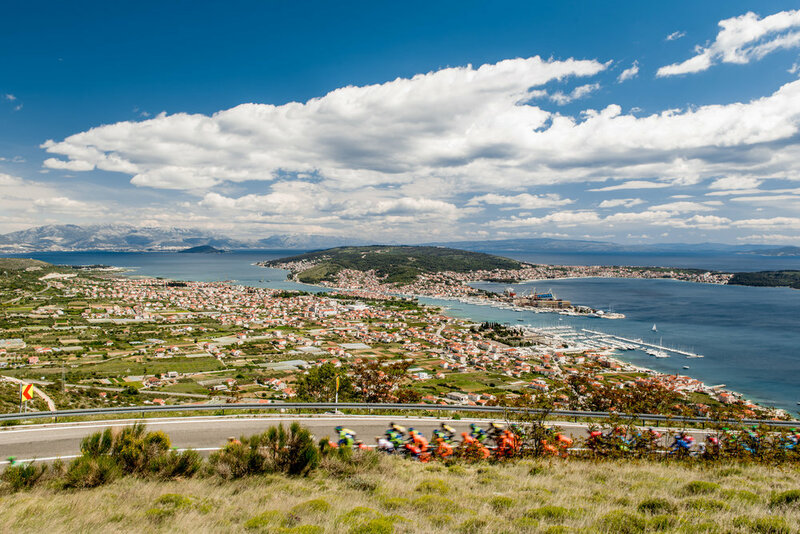 The Tour of Croatia will be held for the fifth consecutive year, from 22nd to 27th April 2019 through six stages on the route longer than 1,000 kilometers all over Croatia. 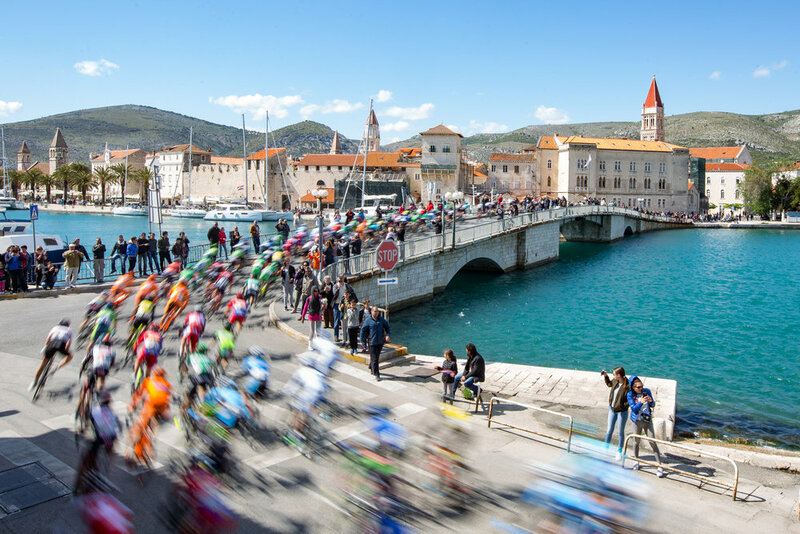 The arena of The Tour of Croatia is the entire country; including 12 host cities, and passing through more than 100 different sites, with more than 500 minutes of live TV broadcast. With the start in Osijek and grand finale in the capital of Croatia, Zagreb, the race is broadcasted live by Croatian National Television (HRT), Eurosport and Eurosport Asia, with summaries of the most exciting moments. Watch the race unfold underneath your own eyes as you will see all the stage finishes and have a chance to be close to the Pros. 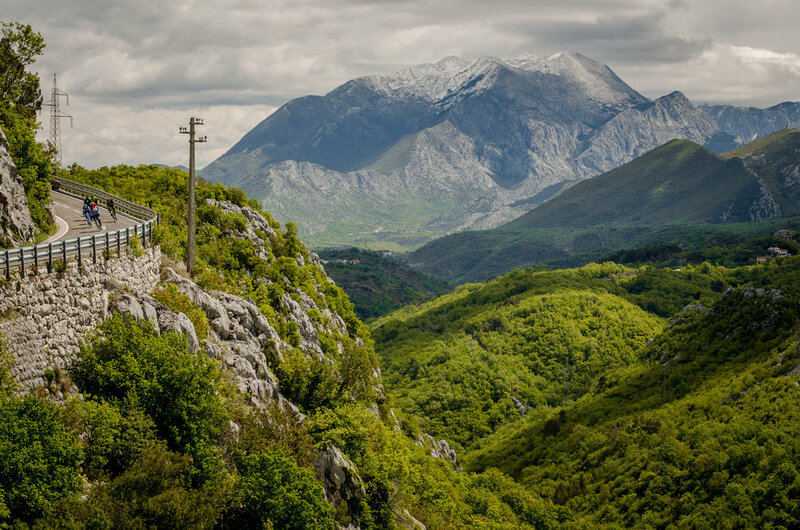 Ride the same stages as the Pros with 5 epic and diverse stages in the incredibly beautiful country of Croatia. Our guides are passionate cyclists and know Croatia and its islands like the back of their palm. Our guests are supported by at least one expert guide joining them as well as by a van with driver. DAY 1 - WELCOME TO CROATIA. Upon your arrival in Zagreb, we’ll brief you on the tour and help you with bike fitting before going for a short warm up ride. Starting from your hotel, you will discover the region on back roads that will take you through the region around Zagreb..
DAY 2 - SLAVONIAN CHALLENGE. Today we will explore Slavonia, the eastern region of Croatia. The ride for the day is 100 KM long. DAY 4 - TOUR OF CROATIA / STAGE 2. In the morning we head out to view an amazing team bus belonging to one of the professional cycling teams. Ride 90 km in total for the day. Riders will ride to watch Stage Start - then continue the ride and finish at lunch Van transfer from finish to the next hotel is included. DAY 5 - TOUR OF CROATIA / STAGE 3. Today we part our ways from the TOC and instead we ride 100 km of amazing coast and the Croatian islands. DAY 6 - TOUR OF CROATIA / STAGE 4. Today is the first optional rest day. Alternatively you may ride 50 km of coast and hills until we reach the feed zone of this stage. Van transfer from Feed Zone to our hotel is included. DAY 7 - TOUR OF CROATIA / STAGE 5. Today TOC has a Hill Top finish. Our riders participate in the TOC Cyclo-sportif – Granfondo Tour of Croatia Queen Stage. Riders will have access to the VIP Finish area Van transfer from Hill Top Finish to Hotel is included. View the available dates for each month of the year so you can better decide when to go.